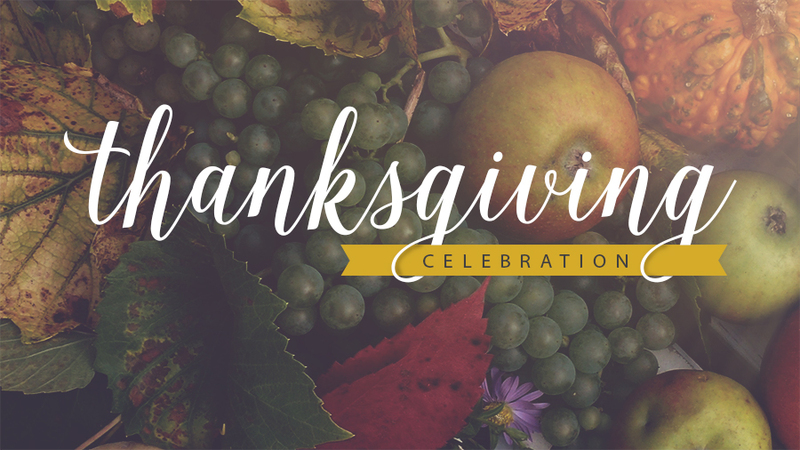 On Sunday, November 18th, The Sanctuary and The Loft will gather together at 10am in the Westwood UMC sanctuary. This will be a unique experience that brings elements together from both communities to create an inspiring worship gathering. Afterward, we’ll enjoy a Thanksgiving Luncheon upstairs in The Loft. Please sign up below for your family!